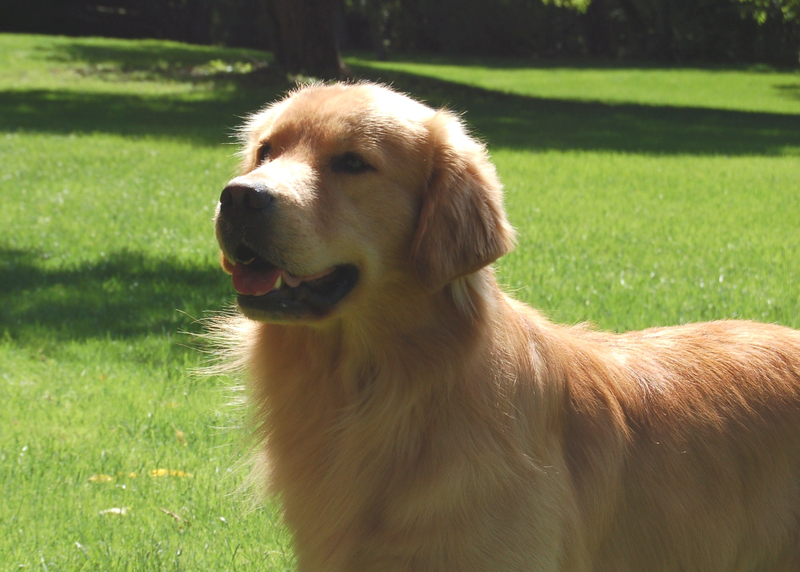 Quality show dogs and faithful companions. Well it looks like Spring may be around the corner after all! 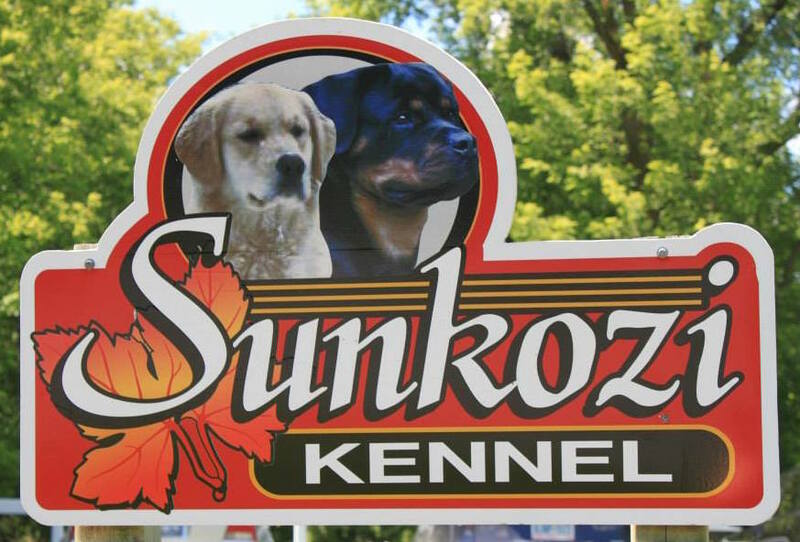 We had a successful 2017 here at Sunkozi with several new litters and some new Champions. We are looking forward to a great 2018. Things should be quite busy in the show dog ring this year for us as we have lots of youngsters to show. Hopefully they will have a chance to practice in the show rings this year. We try to post results regularly on our Facebook page.